My grandmother swears by fish oil and has been taking it since she was a little girl. She is now in her 80s so I take her advice to me very seriously. She knows her stuff! Our bodies love Omega-3! These supplements are good for our whole body and in particularly our hearts, skin, mental health and even metabolism. 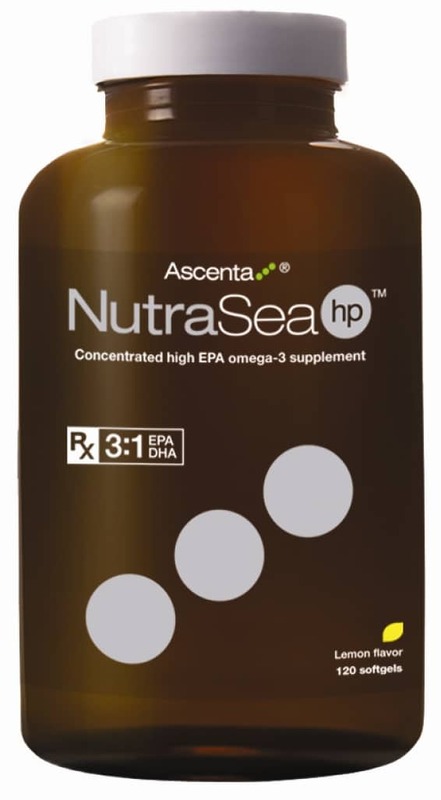 NutraSea is a product from the high quality health manufacturer and distributer, Ascenta. 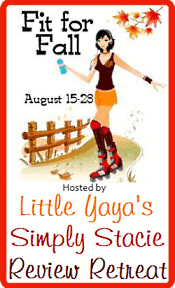 They are the industry leader in Omega-3 fatty acids. Â They ensure that their products will taste great and you can count on having a product that is both the highest in quality and purity available on the market. They even have the Pure Check program where you can check your batch number of your bottle online and instantly see results specific to the bottle you are taking! I had never heard of anything like that before and thought it was pretty neat! I received a bottle of NutraSea hp- concentrated high EPA omega-3 supplement with 120 softgels in lemon flavour. This particular product has enhanced benefits and is highly potent. It’s great for cardiovascular health and pain and inflammation. I knew instantly that it was the one for me to try! The directions say to take 4 softgels per day or if you have arthritis, take 6 per day. I spread mine out over the day- morning, noon, supper and before bed. I liked that they were easy to swallow. Sometimes pills get stuck in my throat, but I had no issues with these at all. I also liked that it did not give me a fishy aftertaste at all. It has a pleasant light lemon flavour. The health benefits of this supplement are great as well. With chronic pain, I try to take care of myself as best I can. I appreciate the rigourous testing done for all Ascenta products and think it’s great that they offer detailed online reports for each one of their products. They test for over 400 contaminants like mercury and PCBs so you can trust that the bottle you receive will be of the best quality and purity there is. I plan to buy this again. I was already taking an Omega-3 supplement, but now I am switched over to NutraSea! Ascenta products are available for purchase at high-quality health food stores including Vitamin Shoppes and Whole Foods, as well as online at VitaminShoppe.com. Visit www.AscentaHealth.com for more information, including information on the new NutraVege (an omega-3 for vegetarians) and NutraSea Kids (an omega-3 for children). I’d like to try the NutraSea+D 120 softgels, thanks. I would choose the NutraVege. …already subscribed to the mailing list of Simply Stacie.